“In the times that we live in, you are immediately at a disadvantage if you have the wrong firearms,” Scioto County Commissioner Bryan Davis observed at a recent commissioners meeting. 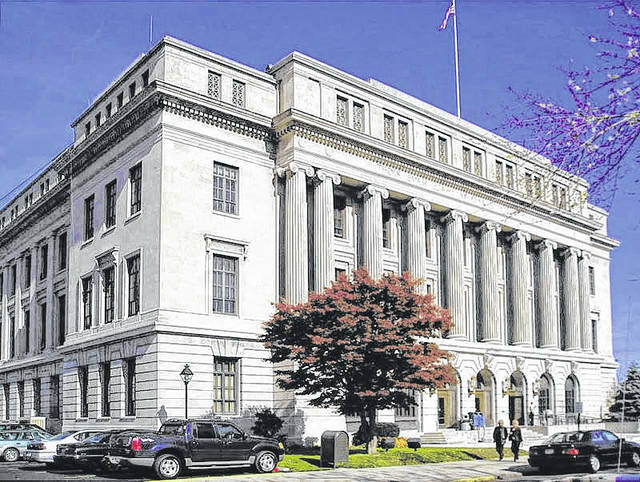 His observation was in response to a new security plan study the Scioto County Common Pleas Court conducted about handguns within the courthouse. What the study revealed was disheartening and needed to be resolved. The courtwide study discovered that only a handful of firearms carried by employees were owned by the courts, while the rest were personal property of those individuals. For interchangeability, and security purposes, Davis says it is essential to have uniform firearms in the case of an occurrence such as an active shooter event. The commissioners have now taken steps to remedy that uniformity, appropriating $12,500 to Common Pleas Court for the purchase of 27 9mm handguns with interchangeable 18mm magazines and 5,000 rounds of ammunition. These handguns will be issued to bailiffs, probation officers, individuals in the prosecutor’s office, judges at their own discretion, and, potentially, members of the juvenile court. “This means there will now be 27 armed individuals in this courthouse at any given time,” Davis pointed out. This effort is just a small piece of a larger security plan for the courthouse, with more additions expected in the near future.